The chairman of Kent cricket club, Graham Johnson, has criticised the England and Wales Cricket Board for the decision to suspended Matt Coles for two matches. Coles threw the ball near an opposition batsman during the side’s Specsavers County Championship match against Glamorgan which was his third breach of the code of conduct in the last two years. The breach resulted in an automatic two-game ban that cannot be appealed. 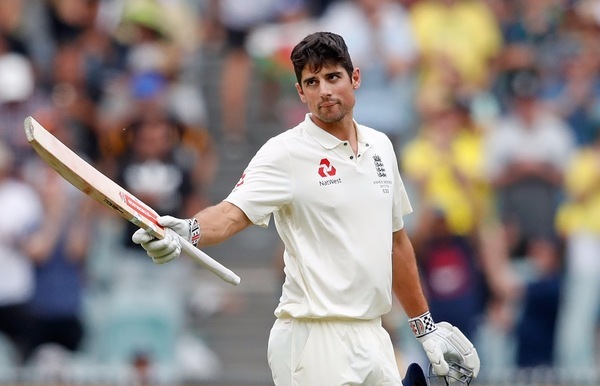 However, Johnson has come out in support of Coles, whose previous breaches occurred when he played for Hampshire in 2014, and criticised the ECB’s decision. Johnson said that he thinks that the outcome of Coles’ breach is “disproportionate.” He went on to explain that he doesn’t believe it reflects the seriousness of the incident and thinks it does nothing to help Coles who he described as having made “big strides” forward since his return to Kent. Overall he said that the ban is “deeply frustrating”. When the incident happened Coles was reported by umpires Nick Cook and Rob Bailey for a Level Two breach of the code. He already had nine penalty points to his name for the previous two infringements and is banned until May 18th. As a result he will miss games against Gloucestershire and Northants. The same game saw Glamorgan’s Chris Cooke also reported by the umpires for a Level One breach, abuse of cricket ground, equipment and/or fixtures and fittings. 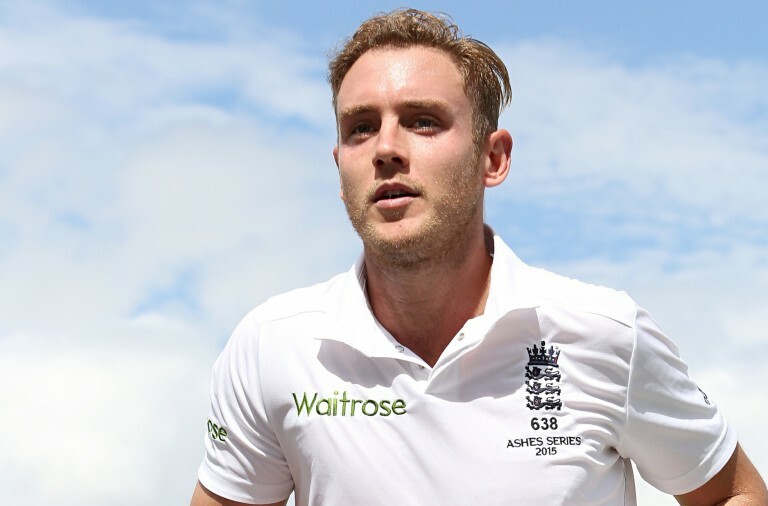 Meanwhile England bowler Stuart Broad was reprimanded over his behaviour while playing for Nottinghamshire against Yorkshire. Broad was reported by the umpires Richard Kettleborough, Michael Gough and Richard Illingworth over an incident during the Specsavers County Championship Division One clash at Trent Bridge. He was found guilty by the ECB of “showing dissent at an umpire’s decision by word or action”.